On May 8th, you will have a good day to engage with tasks that you have not had the chance of being successful with before. 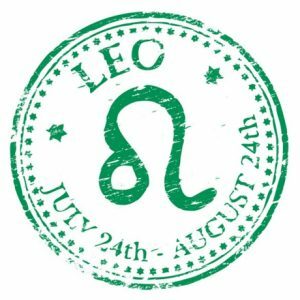 Today you will be able to rely on luck for them but only with responsible and correct actions on your part. Difficulties can arise with people who do not like your ambitions or desires, but you do not have to comply with them, do you? Events of jealousy today will not be tolerated and will create prerequisites for unwanted separation. 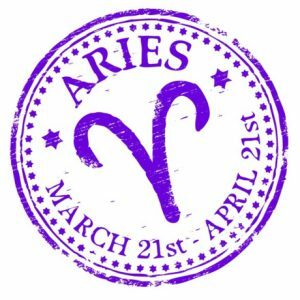 If you were born under the sign of Aries, Leo or Sagittarius today, you will receive useful information from another location or from an unknown person. Some of you will receive a document or invitation related to travel. Surprises or important events today will be related to people outside of your settlement. Tuesday will be a good time for love. 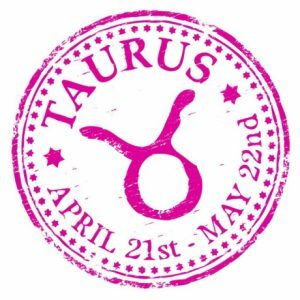 If you were born under the sign of Taurus, Virgo or Capricorn today you can expect a variety of events in your home. On Tuesday you will definitely want to do something for your home and your close people. In your work, be more careful because there may be an unpleasant situation. There will be possible problems or damage related to equipment. Today is not the time to discuss your love affairs with other people. 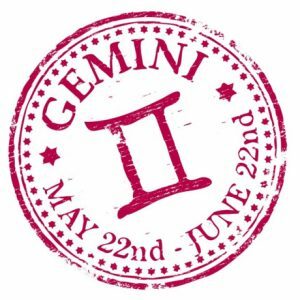 If you were born under the sign of Gemini, Libra or Aquarius, many of you will be successful in solving a property problem. Tuesday will be a good day for court or lawsuits, for engaging in financial affairs, and more. Today you will have to make one important decision you have been postponing for a long time. 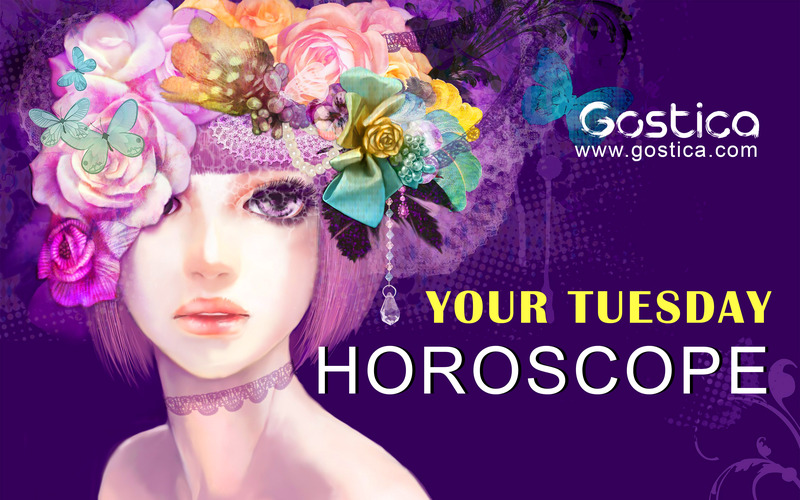 The women of these three zodiac signs will create a new friendship with an interesting and intelligent person. 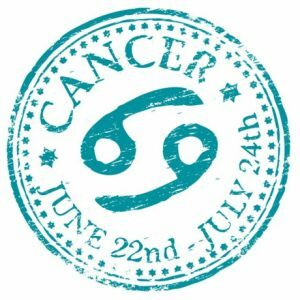 If you were born under the sign of Cancer, Scorpio, or Pisces today, you will be pessimistic, hypersensitive and touchy. You will be sad or you will be sad for someone. You will have more home-related or family-related commitments. Tuesday will be a good day for developing your professional tasks, so do not run away from work. Don’t go galloping off into the sunset. No, it’s not a day for playing Lone Ranger. Nope, you shouldn’t pretend you’re Silver, either. Instead, you’d do better to check in with your colleagues, see what’s happening and stick around to deal with any unanticipated problems. You guys need to conserve your gains as a team. There will be other days for playing hero. But you’re already such a hero that you probably already knew all that. If there’s something you really, really want to happen at work, there’s a good chance that you’ll begin to see progress in that direction. Sure, it’s no guarantee that it will work, but then there are no guarantees in these things. And, in fact, that’s part of what makes the whole prospect so exciting: You never know what’s going to happen. So cross your fingers and send a few emails and wait and see what course it all takes. Maybe you should make a few phone calls too, though. You might want to call up somebody you haven’t seen in a while. And if the yearning to connect with someone from your very distant past comes over you, well heck, you should do just that! Look them up and then say hello. Maybe they’ve got something — a memory, an insight — that you’ve been missing. Maybe you’ll both just be glad to see that, yes, things change and people lose contact, but there’s still some core self that remains the same and still appreciates the connection it once had with a kindred core self. Don’t stress yourself out trying to control things you can’t control. If you can’t control them (and you know what ‘them’ are), you can’t control them. So take a step back and then take a deep breath and then let go. You’ve done everything you can do (and you know it), so just enjoy the free time, if you can (and you can). Why do you always have to be doing something, anyhow? Some days it’s okay to just be. Whether you’ve just developed a new mime routine and today’s the day you get to show it off at the Annual Mime Convention, or you’ve got something a little louder lined up, you’re going to have a blast. You’re doing one of your favorite things: Performing. And the audience is eating it up. The mimes are pretending to clap! The concert members are going wild! The public wants more! More! More!